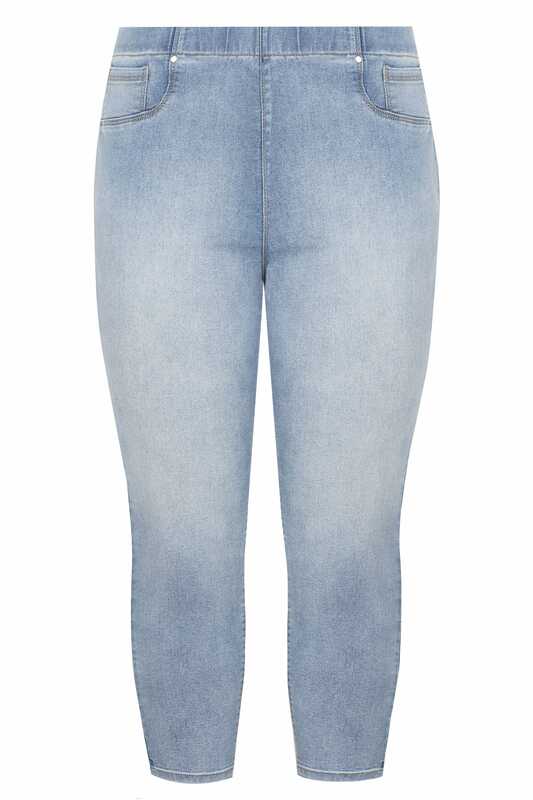 A staple for the season, these bleached Jenny jeggings come in a cropped length for a cool and comfortable wear. 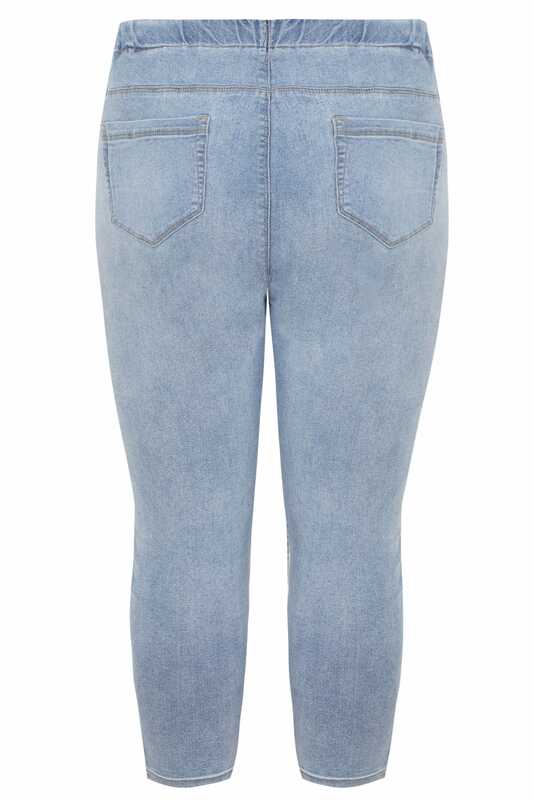 Made from a stretch denim fabric, they feature two back pockets, seam details and an elasticated waistband for an easy pull-on design. 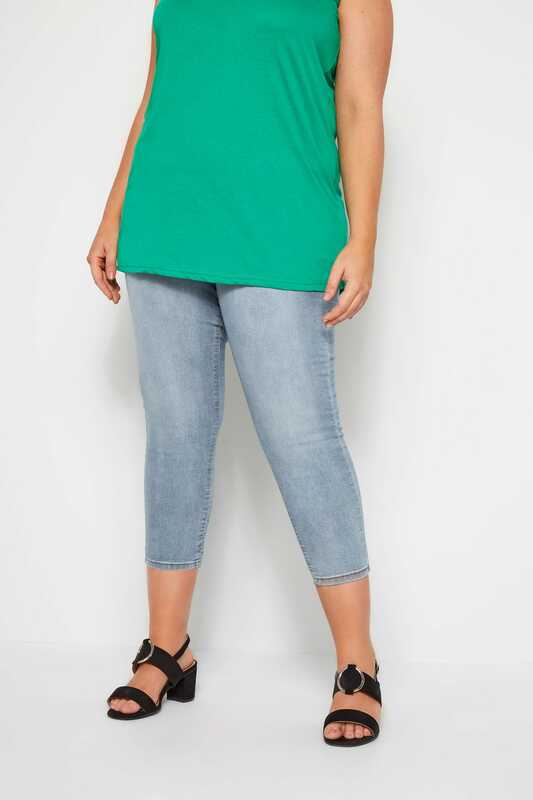 Great for the warmer weather, team with a soft jersey tee and a pair of slip on sandals. Update your season essentials with bleached fabrics.